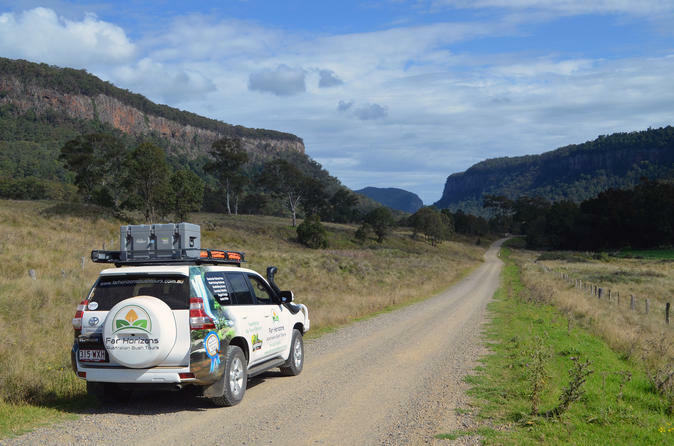 This day trip takes you a few hours out of Brisbane to the Cambanoora Gorge, an intimidatingly large canyon that runs through Australia’s Great Dividing Range. Instead of renting a stuffy car and finding your own way out there, drive out to the Gorge in a luxury four-wheel drive and explore the Australian outback. Have homemade morning tea at the man-made Lake Moogerah and walk through the bush to the impressive Queen Mary Falls.